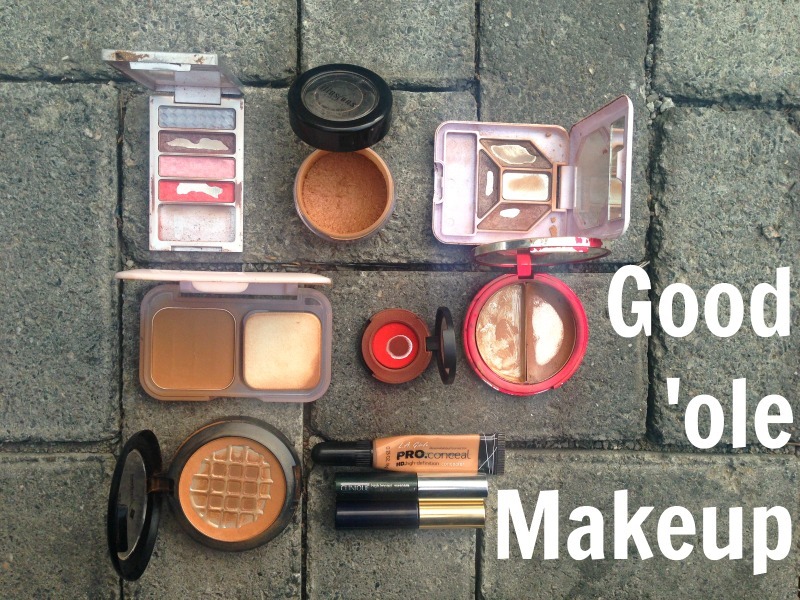 As long as we love makeup and use it, there will always be products that we are determined to use to the very last bit in the pan or simply refuse to let go of because we have become so fond of them and consider them the holy graille of our makeup routine. I call these good 'ole makeup. We all have them so I wonder why we are never proud enough to show them even if they are broken, scattered, messy or have just simply hit pan. 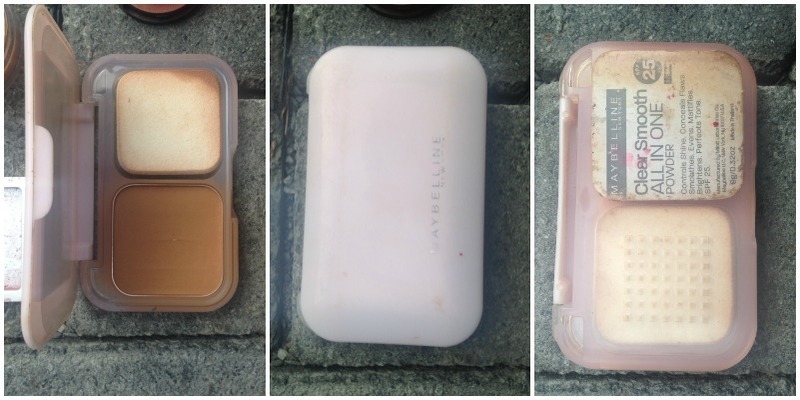 Maybelline was introduced into the Nigerian market just when but has become a staple in my personal makeup kit already. I love this as an all over powder when ALL my makeup is done. Kind of to fix every single damp, or crease or blend or whatever that needs fixing when I'm done with it all. I also notice that I don't shine as much as I do when I don't have it on. \OMG, this is a true oldie for me. To show you how old this is, even the label at the back has browned, lol. 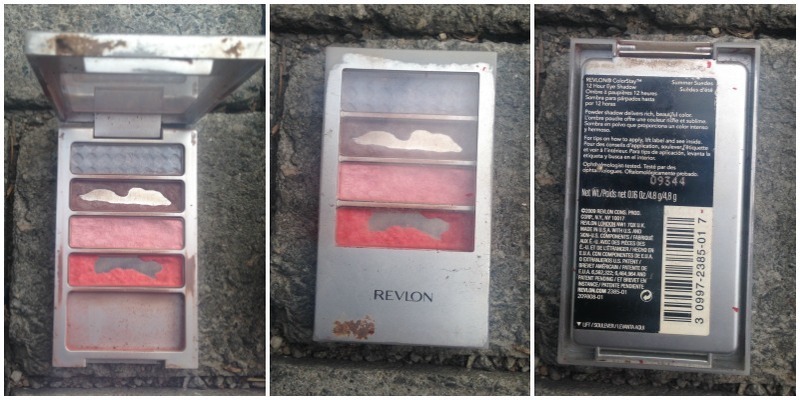 This is the very first eyeshadow product I ever owned and that's a true story. 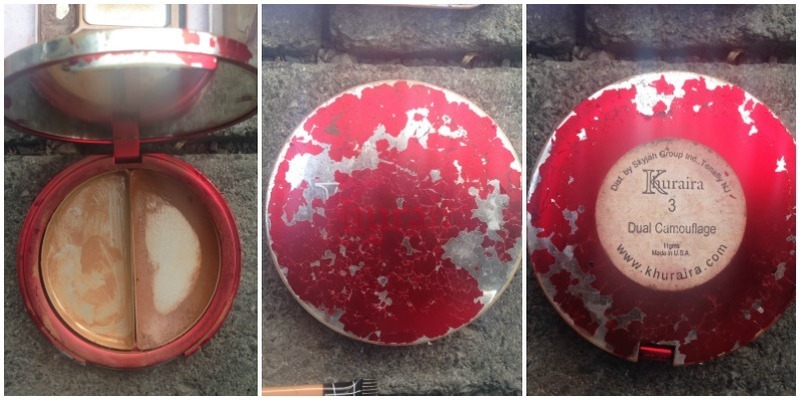 The empty pan had a gold shade in it which at first I loved to use to define my brows so delicately and finely. Later on, I switched to using the sheer, natural tone on the left and the gold as a highlight colour. But it broke (you can even see some shards of in the first picture on the left). I absolutely love this product and wish I could use it forever. It's sincerely a wonder how this became a staple because I was so disappointed when I first got it that I relegated it for so many months. It isn't pigmented enough to pop on African skin but........there's other stuff it can do ie. The blue and pink pastels (though rarely used) are perfect as an all-over eye base for other darker colours and even eyebrow highlight, the brownish shade beneath the pastel blue is actually a duo-chrome which I'm obsessed with and had to stop using for fear it would finish - i either use it as a wash over my lid and crease balancing it out with a black wing or as a transition colour which is actually surprising since it's duo-chrome. 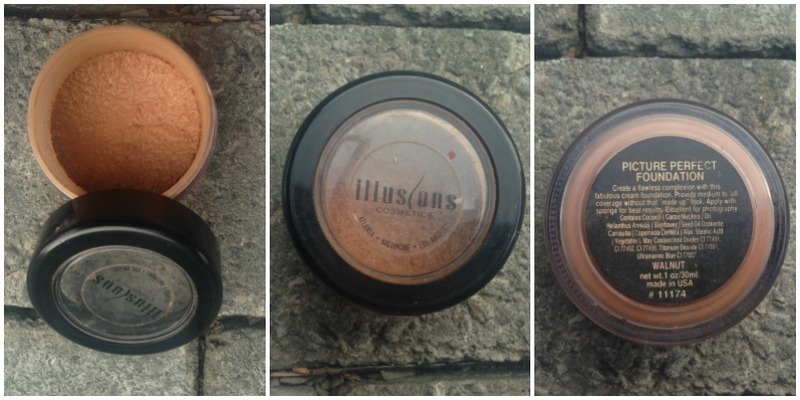 It's truly a beautiful shade as it's almost invisible until you look down and the light catches it; the reddish shade is my favourite and most used as it is my perfect blending/transition colour for ANY eyeshadow colour. I bought this on a whim at the launch of the BM|Pro Ikeja store. Knew nothing about red eyeshadow but wanted to try. Was a bit disappointed when I couldn't do a red crease as good as some I saw other Nigerian makeup artists do so tossed it. On a random day, when my new found love for blush was discovered, I didn't have a red blush close by and decided to try this- eureka! Just what I'd been looking for. 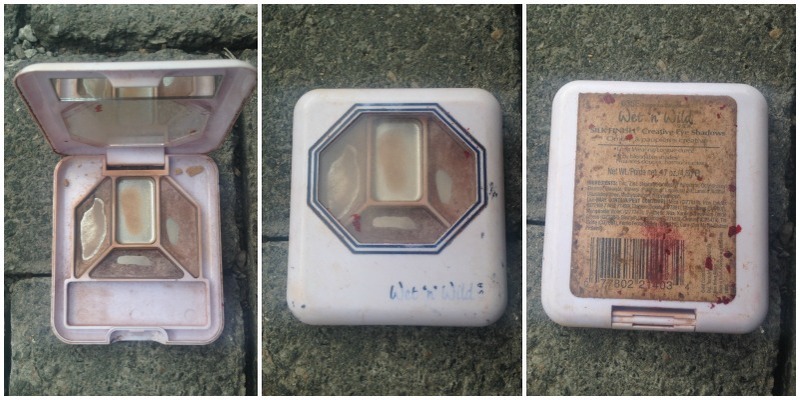 SInce then, it has become my everyday blush and I've never used it for my eyes again. See how coated the rim is? To show how well and truly used and loved it is. I don't believe this product is up to a year in my kit but I can't do without it. 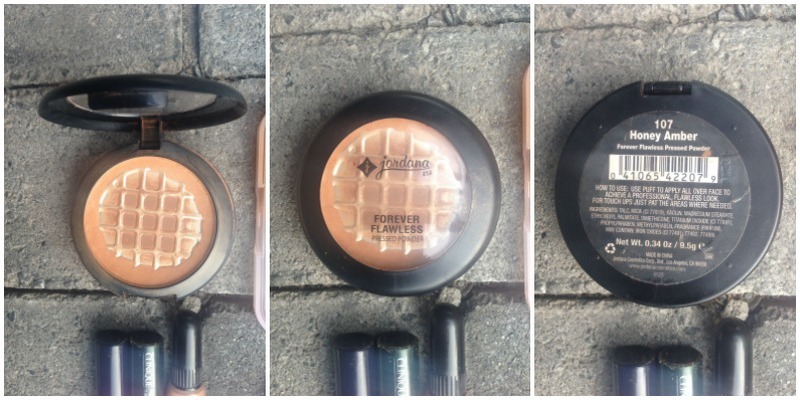 I use it to set my under-eye concealer, use it all over my face, use it to set concealer under my brows, as a neutral base for my lids, even to blend eyeshadow. I use it for everything I believe. Thankfully I have a spare and wouldn't like to think of what would happen when the spare looks just like this. 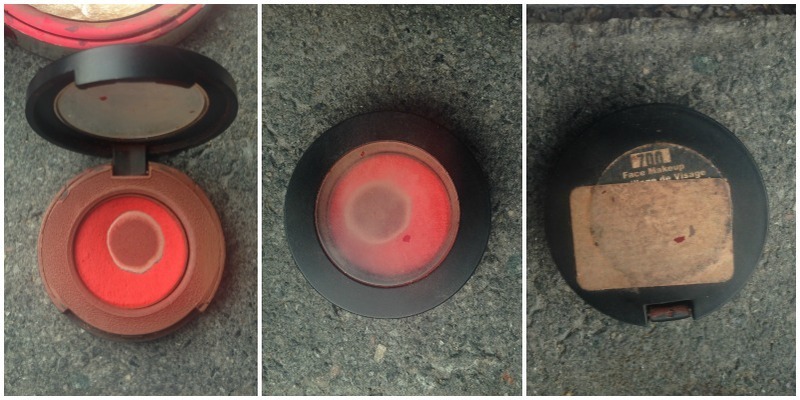 Originally in my professional makeup artist kit, I took these out when I was gifted another and used it on myself. Truthfully, I perfected my under-eye concealing using this product and a beauty blender (first time using both products by the way) and I've not looked back since then. I love that the darker shade is my perfect complexion match so mutes the lighter one to match my skin beautifully. I prefer to layer them even though I can use the lighter shade alone for a perfect facebeat. I do believe these are the newest products in my kit but have stuck the most as no matter what else I use, I must use these. I was afraid of the concealer at first cos it was quite bright but now, that's a different story as I use it like a pro without even layering with a darker shade. I love mascara and so it wasn't difficult for Clinique to find a unique spot in my heart but there's a bit of a dampener cos the mascara isn't waterproof so runs at the slightest damp (regardless, i use it anyways). That little black primer is my holy graille eyebrow product now as it darkens them ever so slightly and sets them in place till forever ie. when I want to take them off. Thankfully, I've got spares for the mascara and primer but refuse to think about what will happen when the pro conceal really and truly finishes. 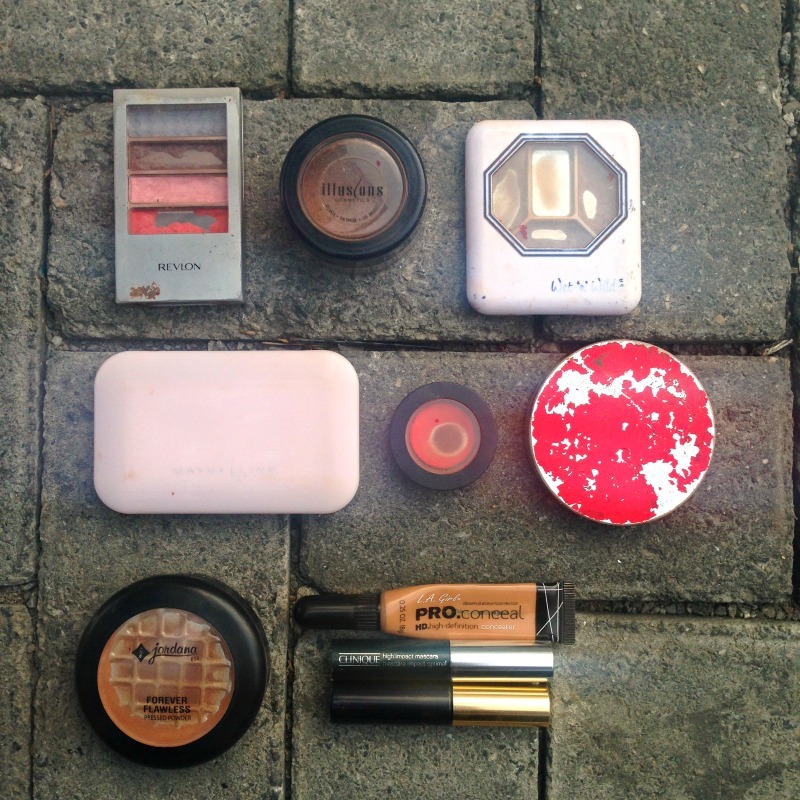 These are my current absolute favourite makeup products and how I use them.